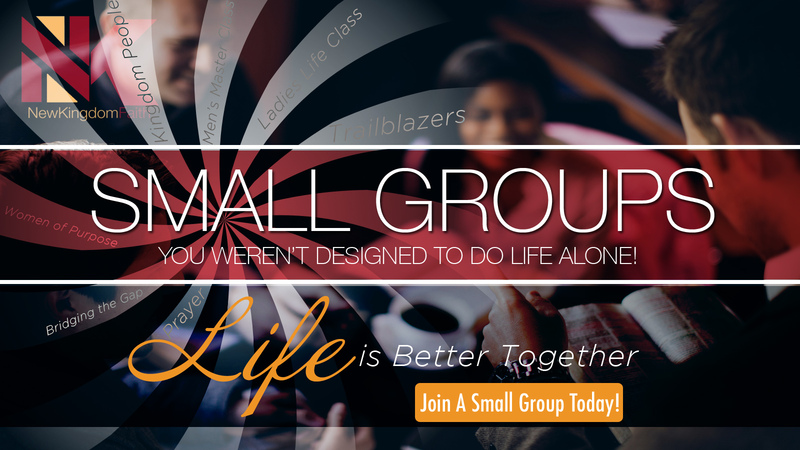 Use our Small Group listing to find the group that is right for you. We recommend selecting a few groups that interest you before deciding on the best one. Contact the group leader to get more information and make plans to try it out in person! 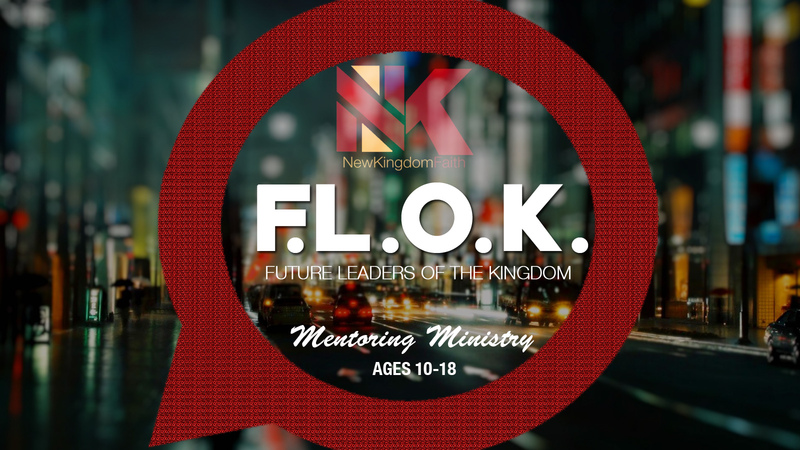 A boys and girls mentoring program that will educate, equip and empower young people to step into their next level of growth. Meets: The group meets every Sunday beginning at 10:30am. The heart and core of Jesus Christ's message was that the Kingdom of God would be established on earth. This group gathers to understand the realization of the Kingdom of God upon the earth. 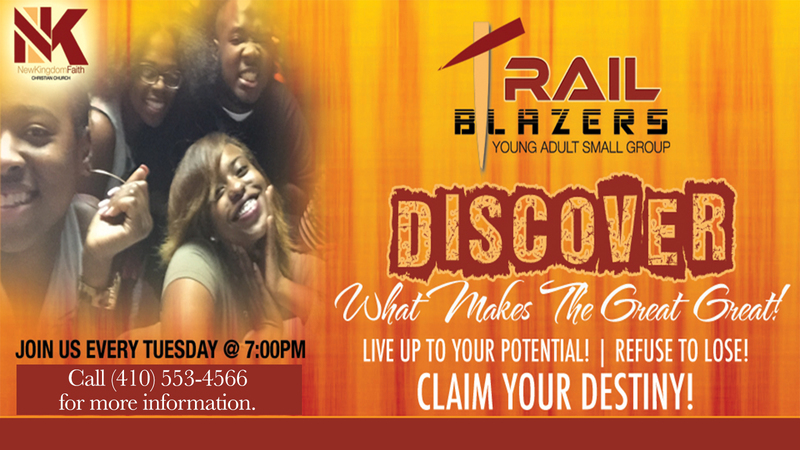 A young adult group designed to help young adults thrive and achieve to their fullest potential. To connect with this group, contact Deaconess Tamara Stokes or Courtney Thomas to get connect. An environment designed for women to freely be who they are while continuing to reach toward who God created them to be. It's a place where they can freely express their thoughts, challenges, and experiences without fear of judgment. Women in addition will know how to stand in their truth and live authentically. 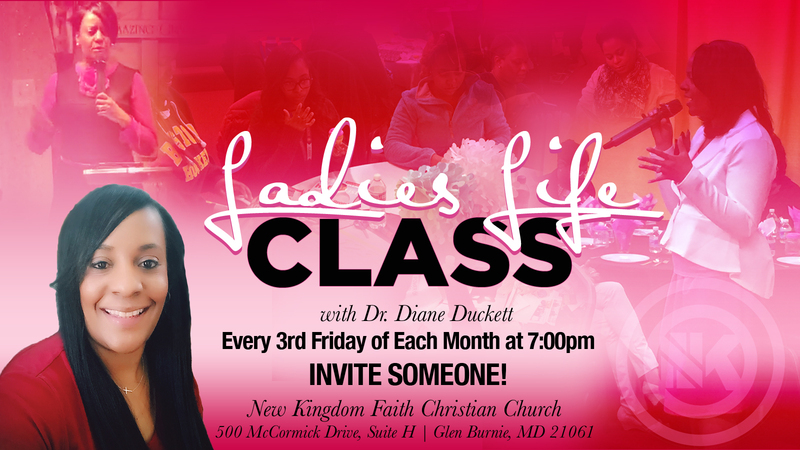 Meets: 1st & 3rd Fridays at 7:00pm at the church (500 McCormick Drive, Suite H, Glen Burnie, MD 21016). An environment where men can discuss issues that challenge and empower them to idenify their authentic self. 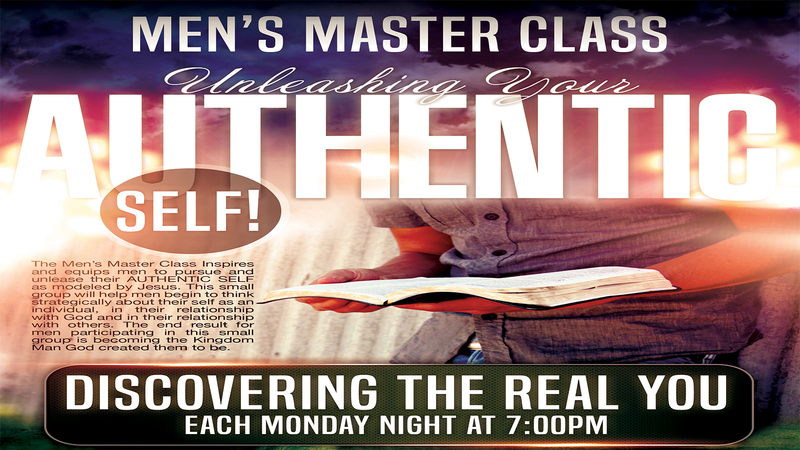 Meets: Mondays at 7:00pm at the church (500 McCormick Drive, Suite H, Glen Burnie, MD 21061). To get connected with this group, contact the church at (410) 553-4566.